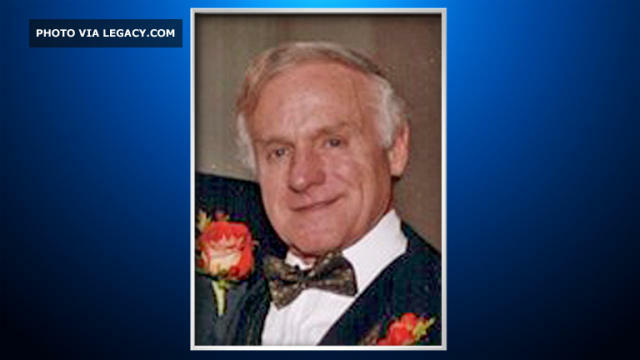 Peter W. Smith, a wealthy Republican operative and businessman who reportedly attempted to recover missing emails from Hillary Clinton's email server committed suicide in May, according to the Chicago Tribune. Smith was found dead in a Rochester, Minnesota, hotel room on May 14. A Rochester Police Department report seen by CBS News refers to Smith's death as an "apparent suicide." The report describes the scene where Smith's body was found. On May 4, Smith had told Wall Street Journal reporter Shane Harris about his efforts to secure emails that were deleted from Clinton's server, which included contact with what he believed were Russian hackers. He had previously helped fund opposition research against President Bill Clinton in the 1990s. Smith had told people said that Trump adviser Michael Flynn was helping with his plan to find the emails, according to the Journal, although Flynn's role has not been confirmed. However, the paper also reports that intelligence officials have obtained communications between Russian hackers in which they discuss how to obtain Clinton's emails and pass them along to Flynn through a third party. Smith told the Journal that his team found five hacker groups that said they had possession of Clinton's emails, including two Russian ones. "We knew the people who had these were probably around the Russian government," Smith told the paper. Emails obtained by the Journal indicate that Smith and his team believed that Flynn and Flynn's consulting company were assisting their effort. Flynn was ousted from the White House in February after misleading Vice President Mike Pence about contacts with Russian officials. A suicide note left by Smith states that "NO FOUL PLAY WHATSOEVER" was involved and that he had decided to take his own life due to health troubles and the fear of a health insurance policy expiring, according to the Tribune report. He was 81. According to the Journal, Smith recruited a team to find the emails over Labor Day in 2016. By his own account to the Journal, he could not verify the authenticity of anything he found. Smith's cause of death is listed as "asphyxiation due to displacement of oxygen in confined space with helium," according to the Tribune. His last will and testament is seven pages long and had been signed in February. Friends told the Tribune that they were aware he was in declining health, and thought he had checked in to the Mayo Clinic for treatment.